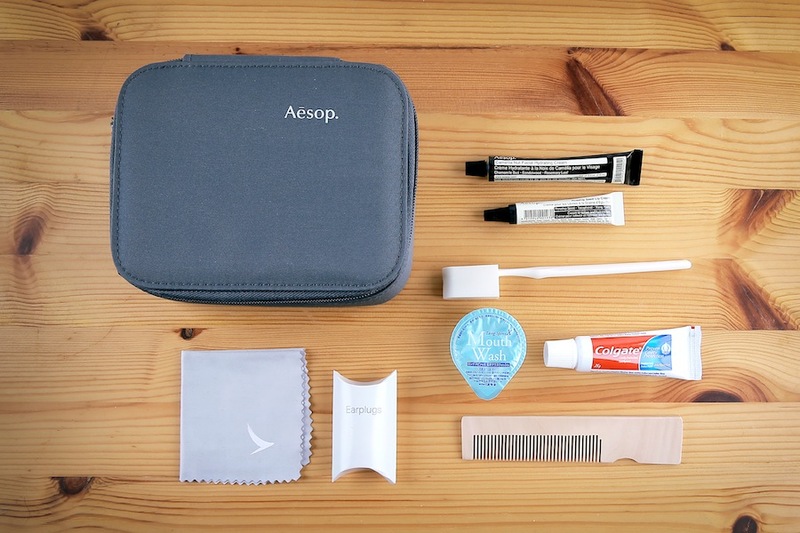 Business class amenity kits come in 12 colors, which will change on a rotational basis. 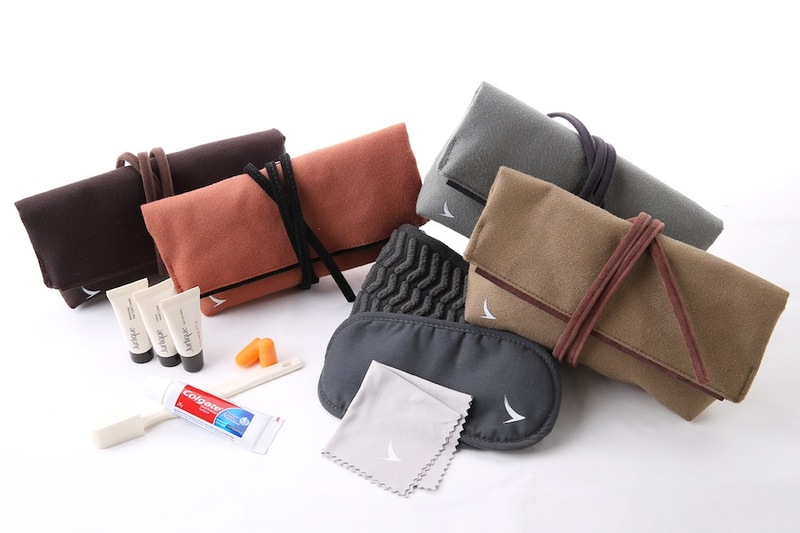 First class amenity kits for male passengers. 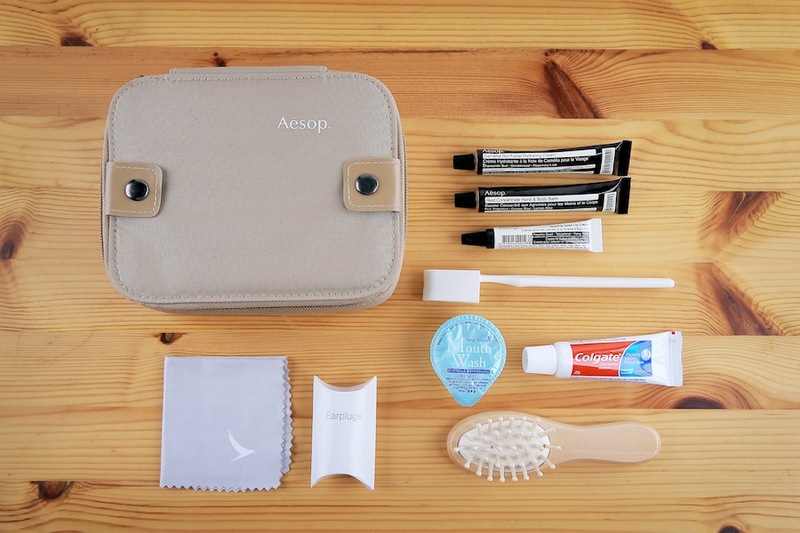 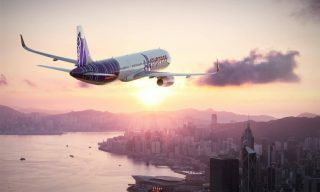 First class amenity kits for female passengers. 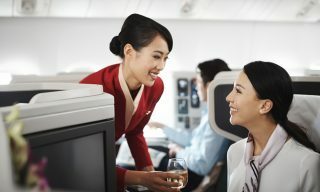 Premier passengers on Cathay Pacific’s long-haul flights to and from Hong Kong have a new set of amenities to look forward to. 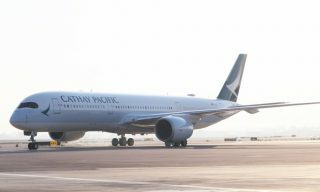 Aesop and Jurlique products will fill kits for first and business class, respectively, continuing Cathay Pacific’s collaboration with the renowned Australian brands. 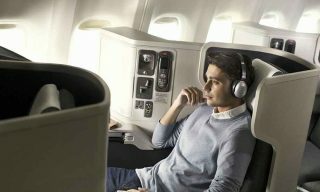 Stackable camel-colored Aesop cases are offered for female passengers in first class, while their male counterparts are given cases in gray. 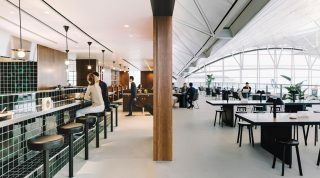 Business-class amenity kits have been designed by Seventy Eight Percent, an emerging Hong Kong−based design company that creates high-quality bags for globetrotting professionals.